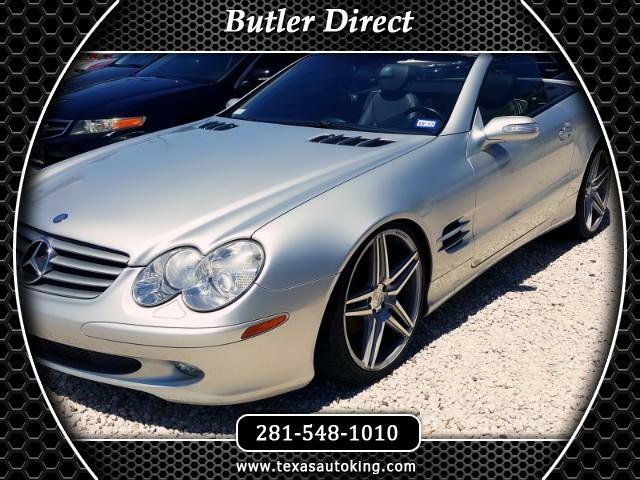 This 2004 Mercedes is in mint condition! The inside still has the new car smell. It's a 1 owner.